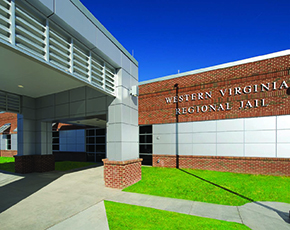 AcornVac®’s vacuum plumbing systems can provide control, security and safety to state correctional facilities, alleviate the hazards associated with biochemical waste from medical institutions, or simply allow various organizations across the nation a way to save water, ensure cleaner facilities, and provide flexibility and security that traditional plumbing systems do not. 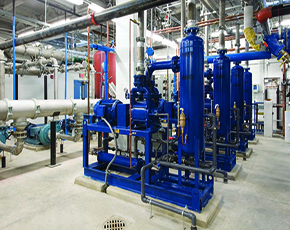 We’ve compiled examples of our dedication to efficient vacuum plumbing system as seen below with our various case studies. Check out our success stories and see how vacuum plumbing might be able to help you! 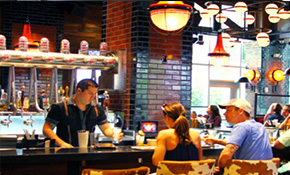 Sign up to view our newest case studies and newsletter. After Amazon opened its San Bernardino fulfillment center, they saw a need to include a grocery fulfillment department. Dry goods could be stored easily, but perishables, dairy and fresh produce required refrigeration. Faced with the expensive challenge of trenching through a prohibitively thick slab with structural steel throughout, the designers decided to utilize AcornVac’s vacuum plumbing system, an overhead plumbing solution that avoided floor cutting altogether. 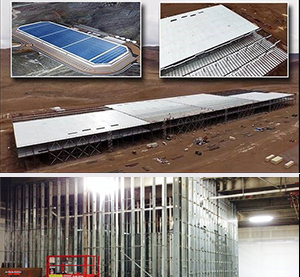 Tesla, Inc. installs AcornVac Vacuum Plumbing Systems at Their New, State of the Art Gigafactory. At the Salinas Valley State Prison in Central California, inmates have taken a liking to passing contraband through outdated gravity flow plumbing systems and, on occasion, cause disturbances with incessant flushes and clogs. 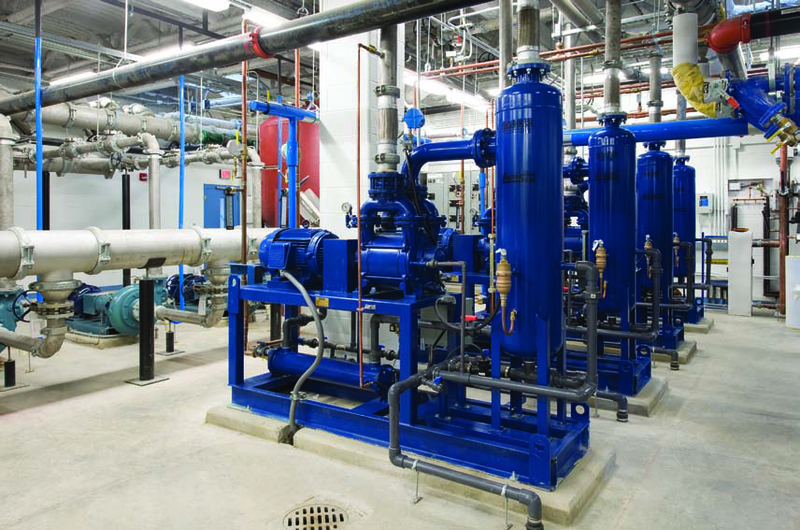 This case study will help you learn more about how AcornVac®’s state of the art vacuum plumbing system has helped decrease the flow of contraband. Nestled in the Shenandoah Valley, the Western Virginia Regional Jail in Salem, Virginia is considered one of the safest and most cost-effective correctional institutions of its kind. In addition to keeping our prisons cleaner and safer, AcornVac®’s cutting-edge “half gallon flush” has helped to decrease water usage in various correctional facilities around the country. Take a look at this case study to find out how we’re helping Mother Earth. If released into the atmosphere, biochemical excretions pose, quite possibly, the greatest threat to our society. AcornVac® has realized the potential threats of biochemical and medical engineering and has offered its services to help eliminate this hazard. 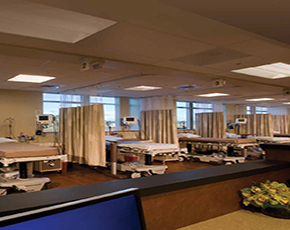 In 2010, the Center for Medical Science (CMS) located in Albany, New York recognized our dedication to safety. This case study will provide insight on how AcornVac® can alleviate common concerns in the medical community.